Liverpool and Chelsea will have a difficult start to their respective EFL Cup campaigns after being drawn against each other in the third round, while Frank Lampard will come up against his former coach Jose Mourinho. The two sides last met each other in the EFL Cup in January 2015 – Chelsea emerging 2-1 aggregate victors on their way to lifting the trophy. 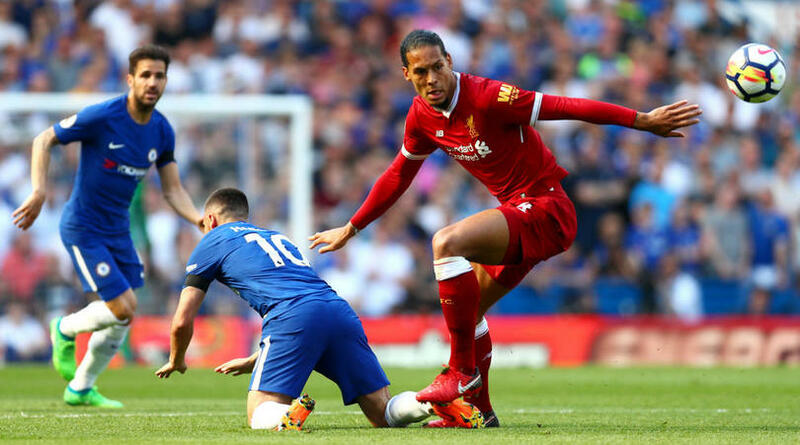 Third-round fixtures are due to take place in the week commencing on 24 September, meaning Chelsea’s trip to Liverpool will come just a few days prior to their Stamford Bridge meeting in the Premier League on 29 September.